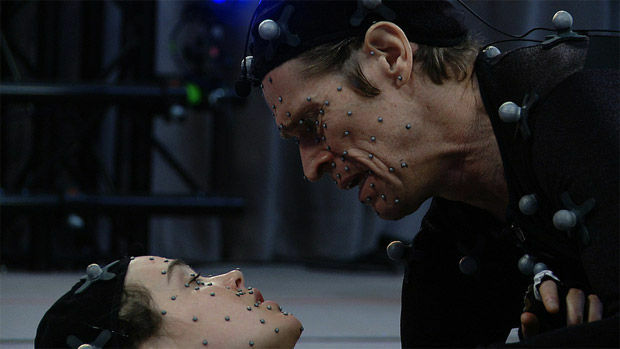 Legendary actor and Destructoid patron saint, Willem Dafoe, has been revealed in Beyond: Two Souls. Quantic Dream's upcoming game just got 100,000,000,000 times more interesting! 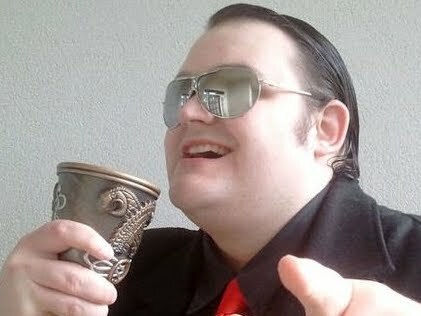 The above trailer showcases America's favorite orc-faced icon in all his craggy glory, and it truly is a sight to behold. The trailer doesn't give us any gameplay, Beyond still selling itself on nothing but Hollywood street cred, but the reveal of Willem Dafoe makes a compelling argument. The argument of -- WILLEM DAFOE AAAAAHHHHHHH! Any game with the Dafoe Factor -- also known as the Willelement -- has a good chance of being the greatest game ever made. This is true of films, with Spider-Man, American Psycho, and A Horse Named Keanu all being classic movies of their time. Godspeed to the artists at Quantic currently working to recreate the most gloriously terrifying face in movies. The game's coming out October 8 on PS3!